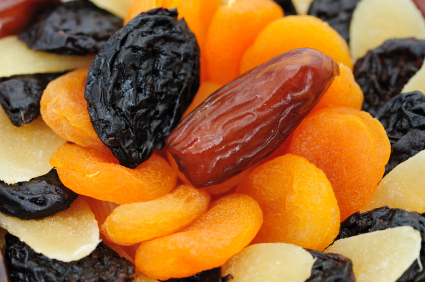 We carry dried fruits such as apricots, cherries, cranberries, dates, figs, prunes and raisins. We carry the following nuts, Almonds whole and sliced, cashews, walnuts, pecans, pine nuts, pistachios and pumpkin seeds shelled. Products are packaged in sizes convenient to the food service industry. Our wholesale customers enjoy the high quality and freshness of our dried fruits and nuts.